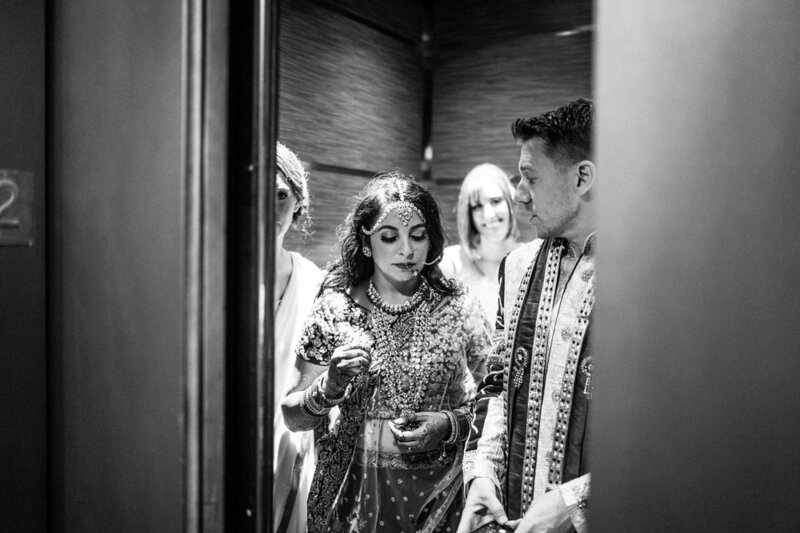 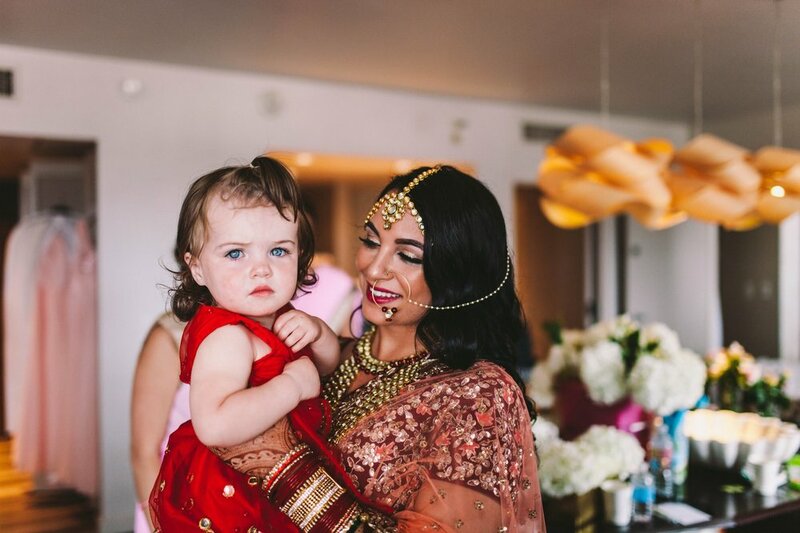 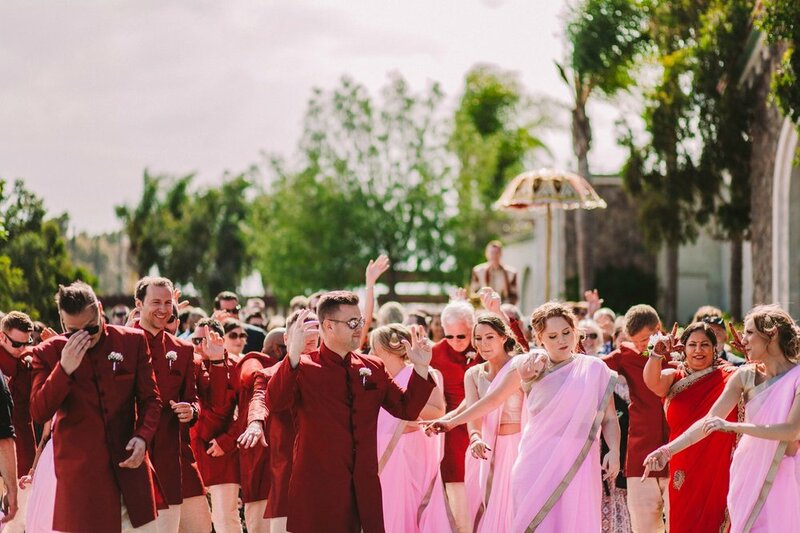 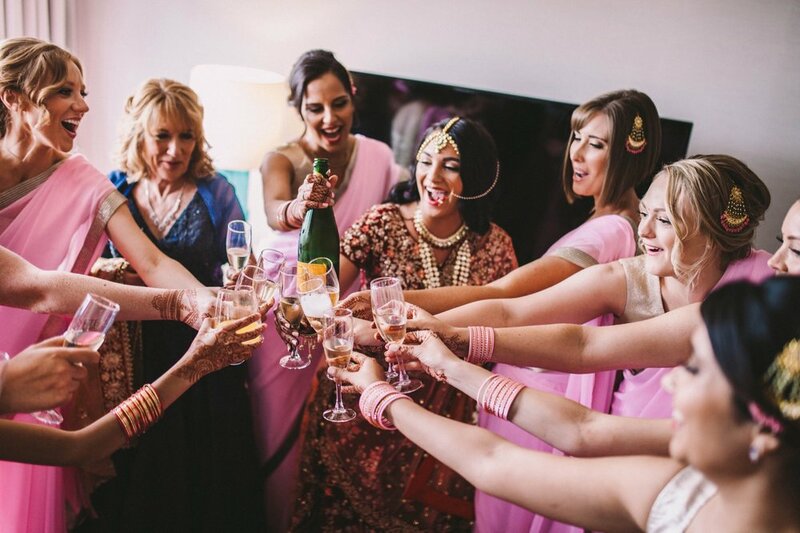 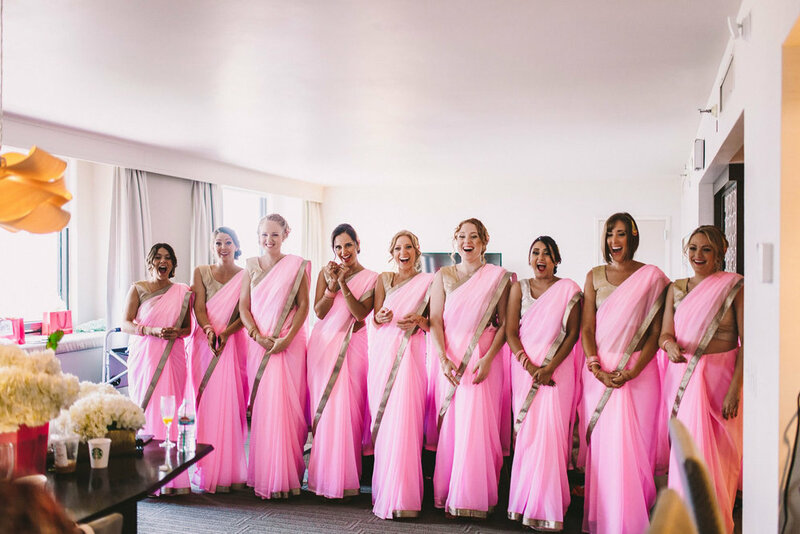 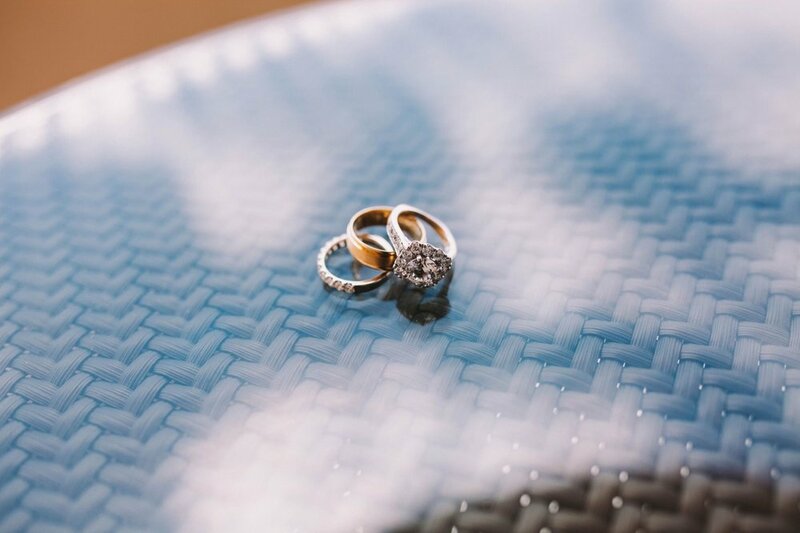 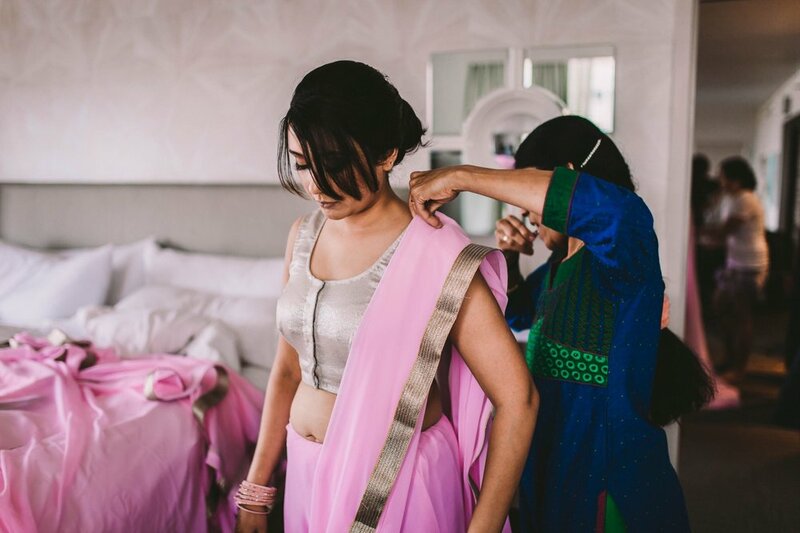 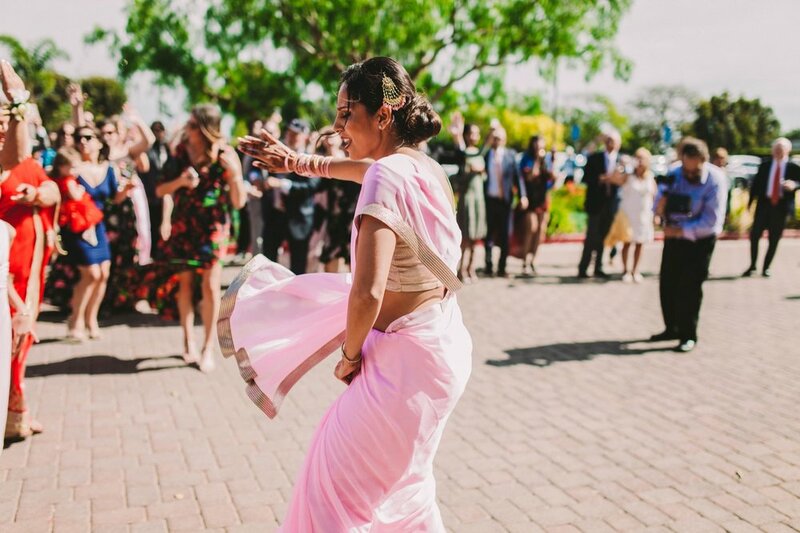 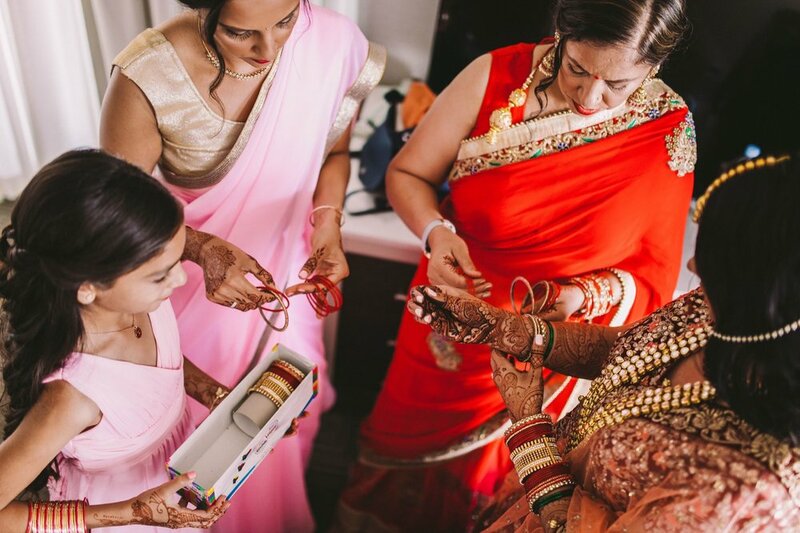 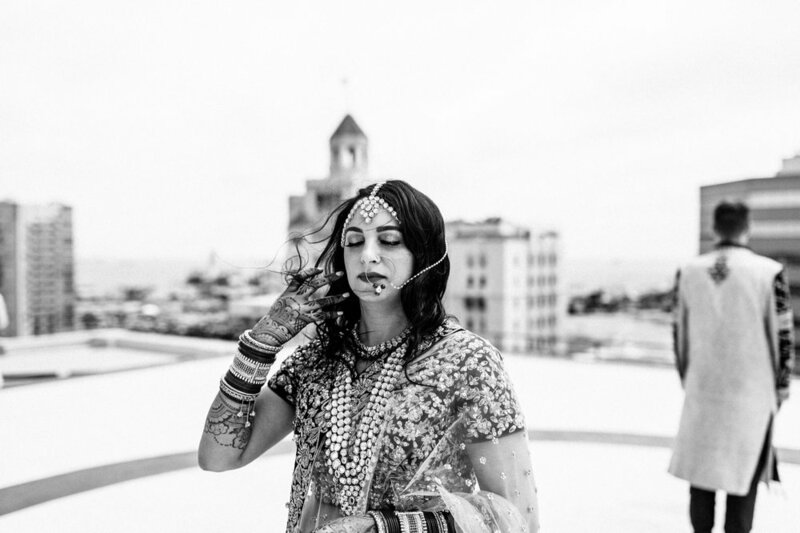 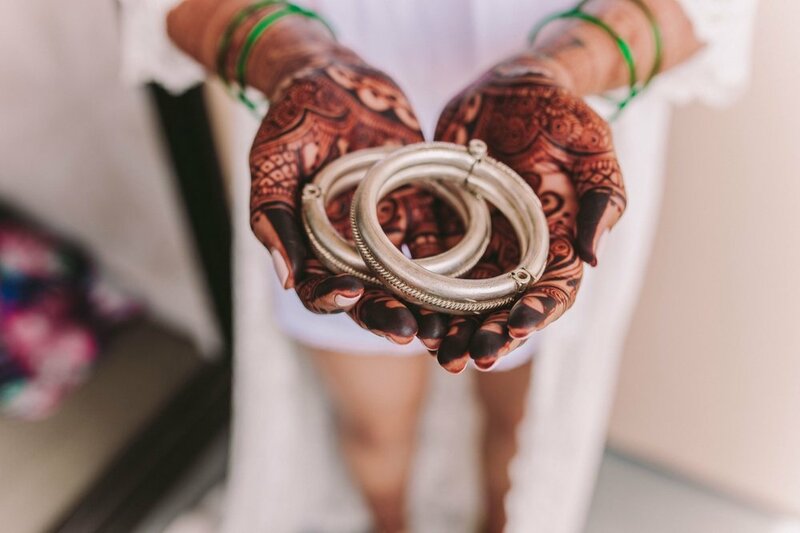 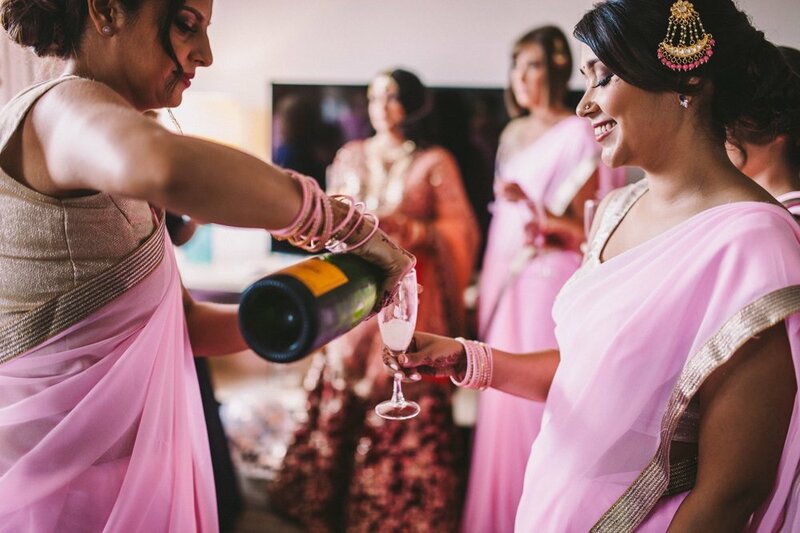 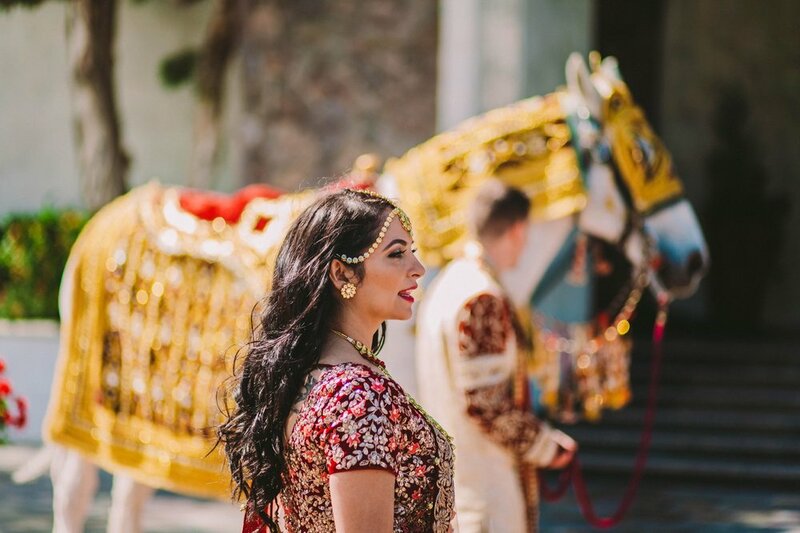 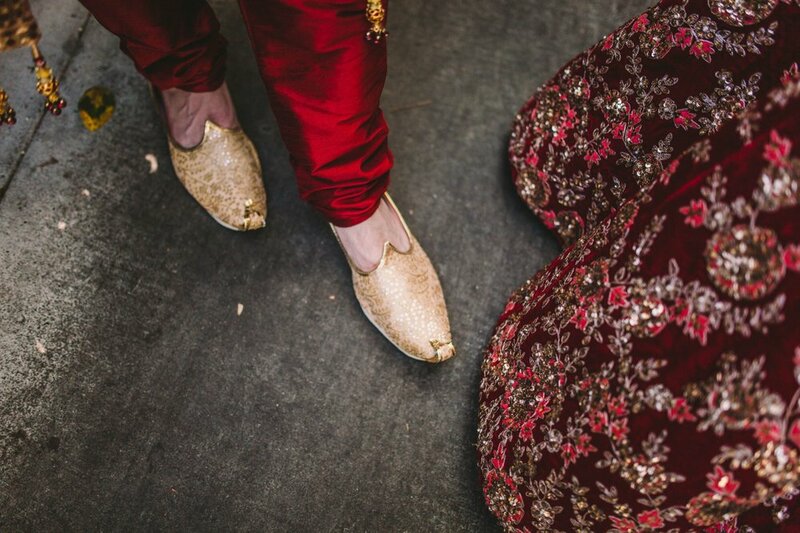 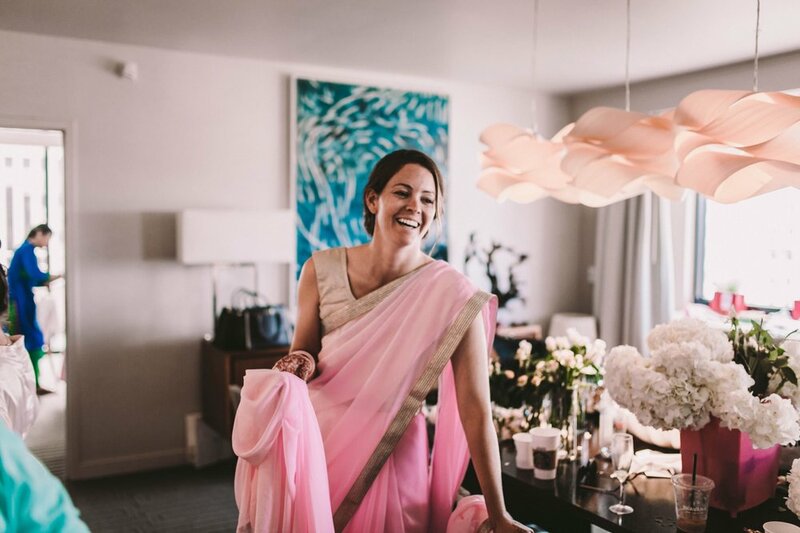 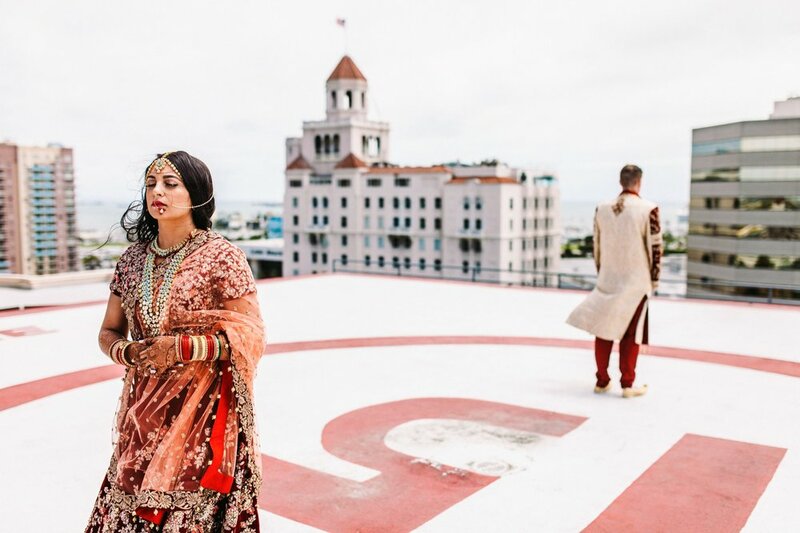 From their windswept first look on a rooftop helicopter pad to the traditional Indian Baraat wedding procession, Tanuja and Charley’s wonderful day was a true joy to be a part of! 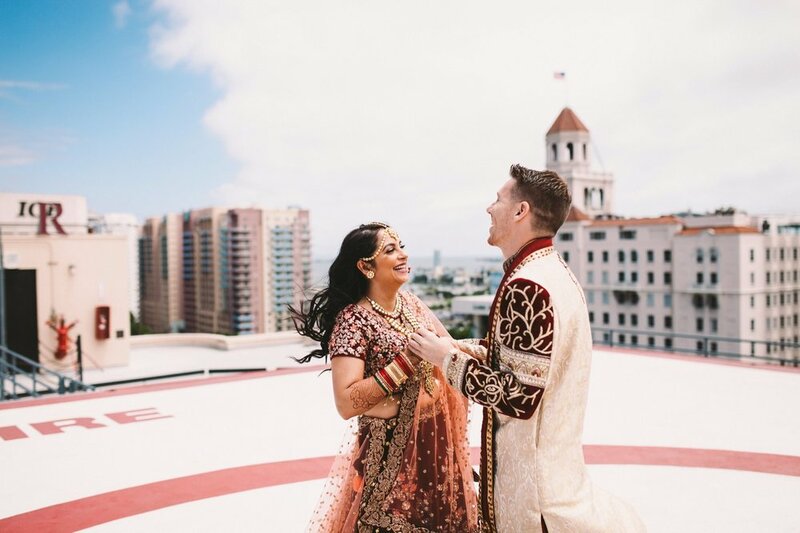 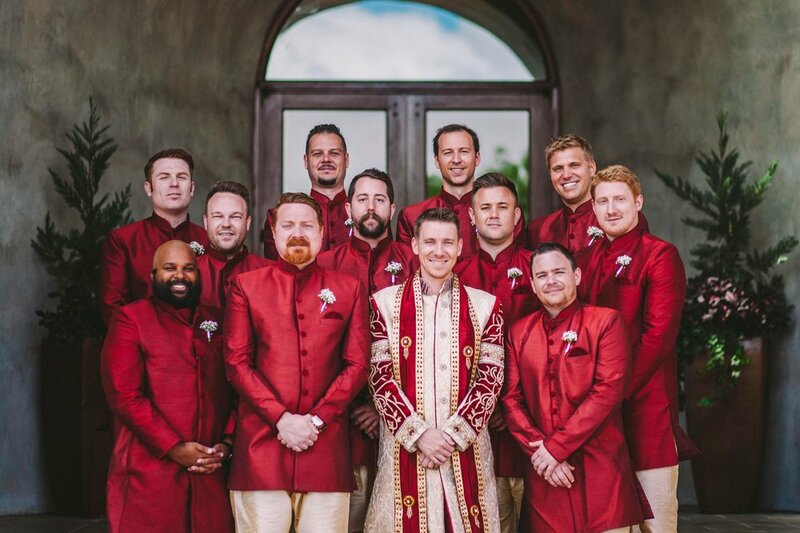 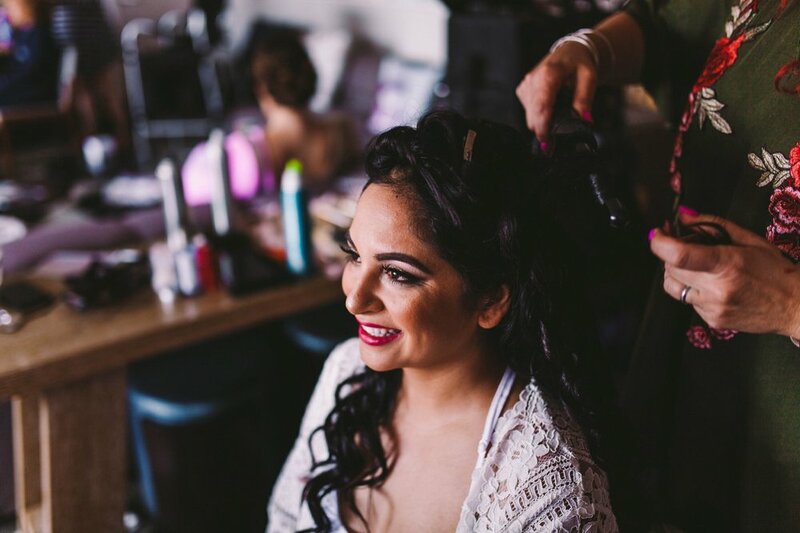 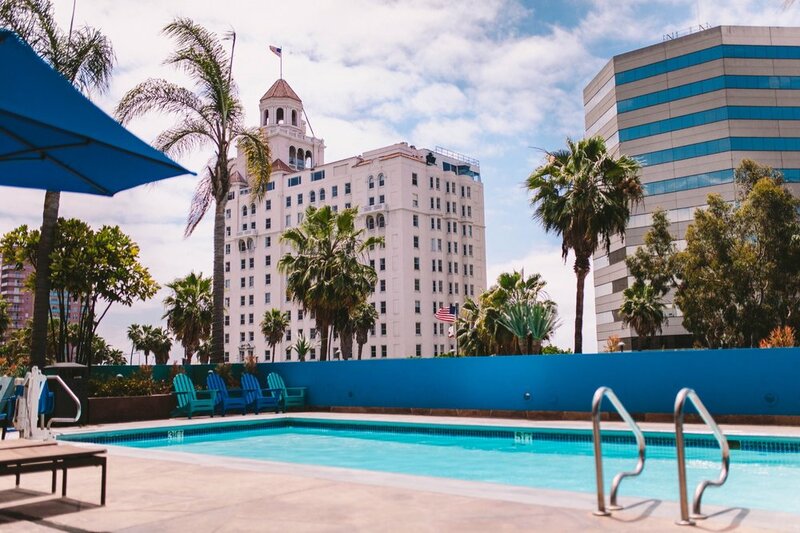 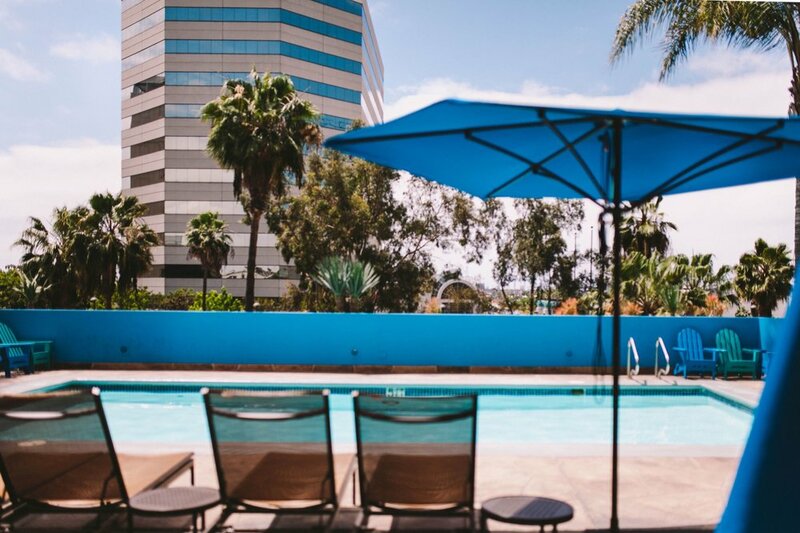 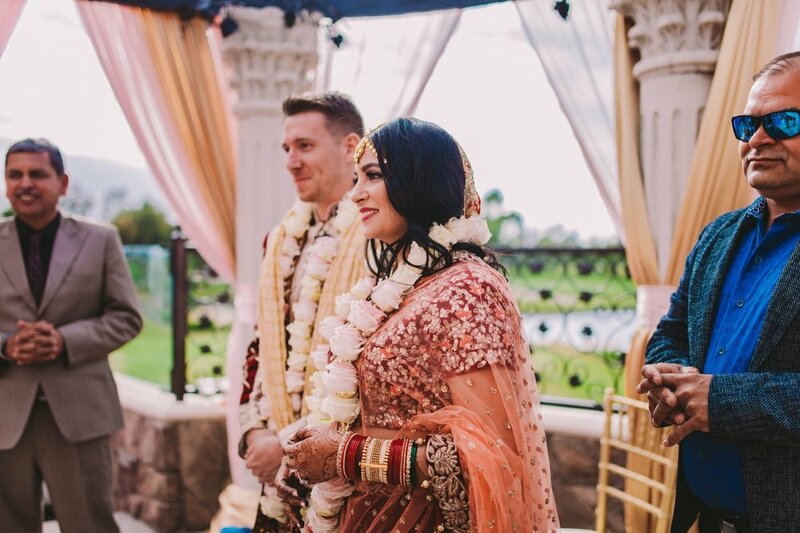 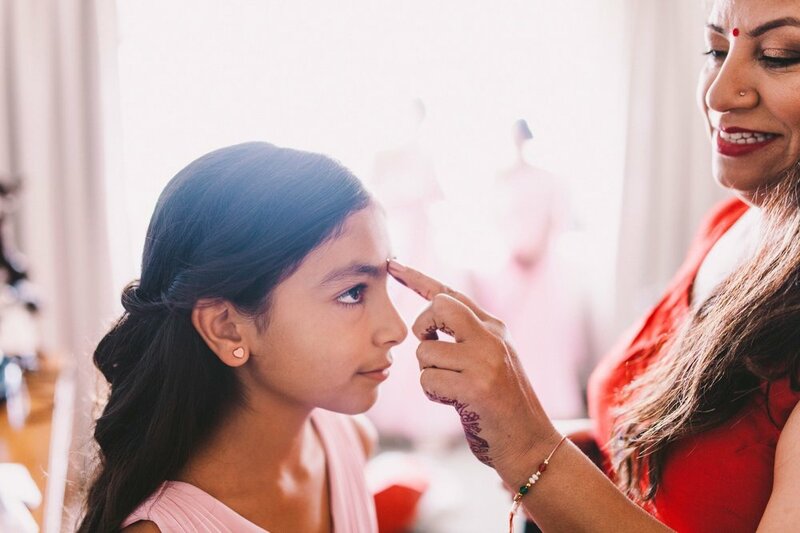 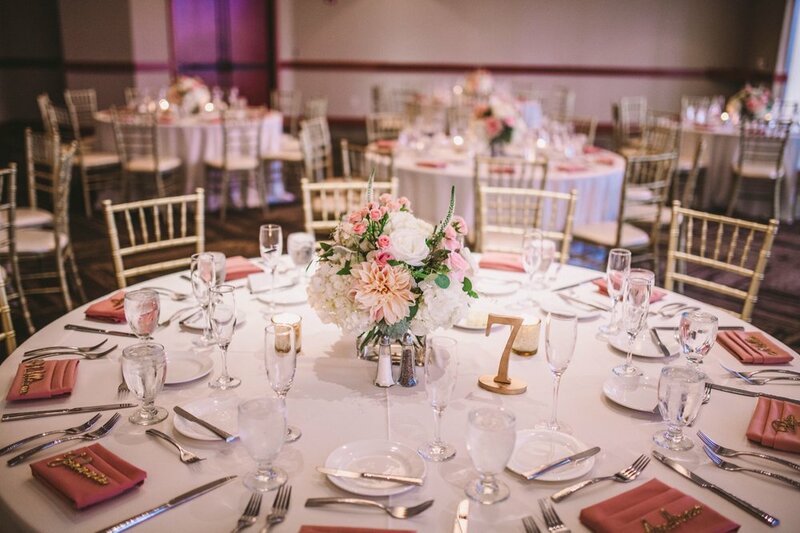 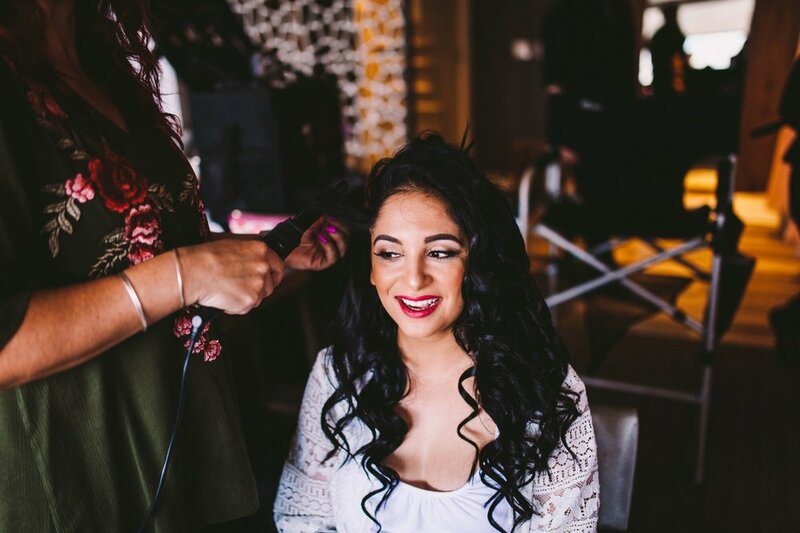 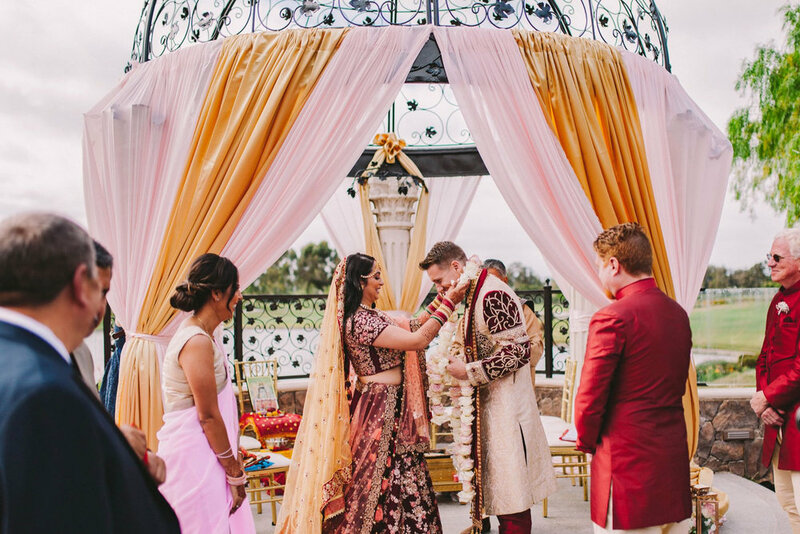 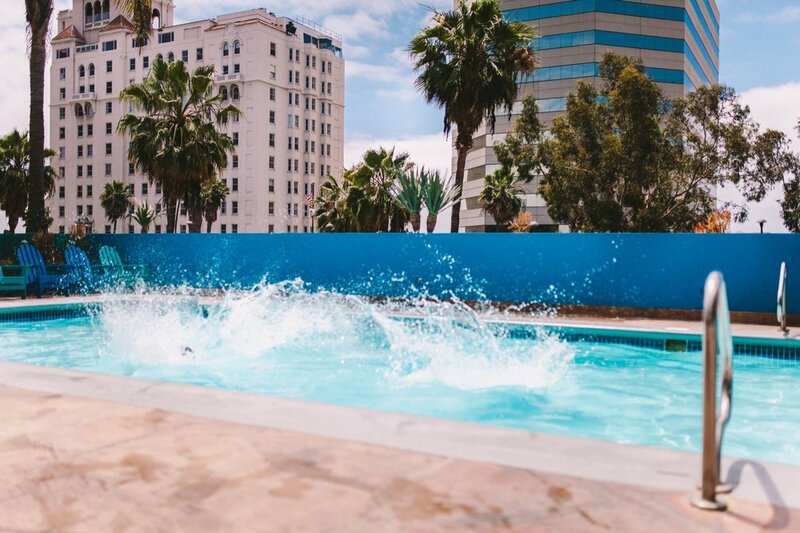 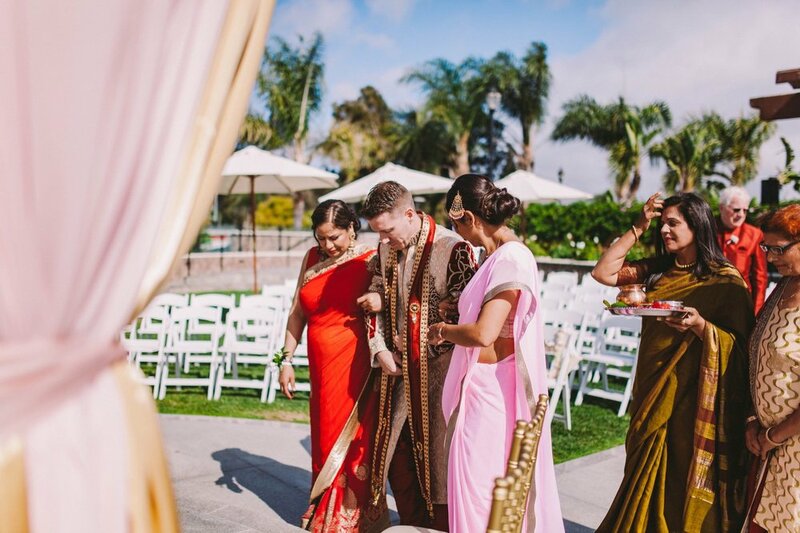 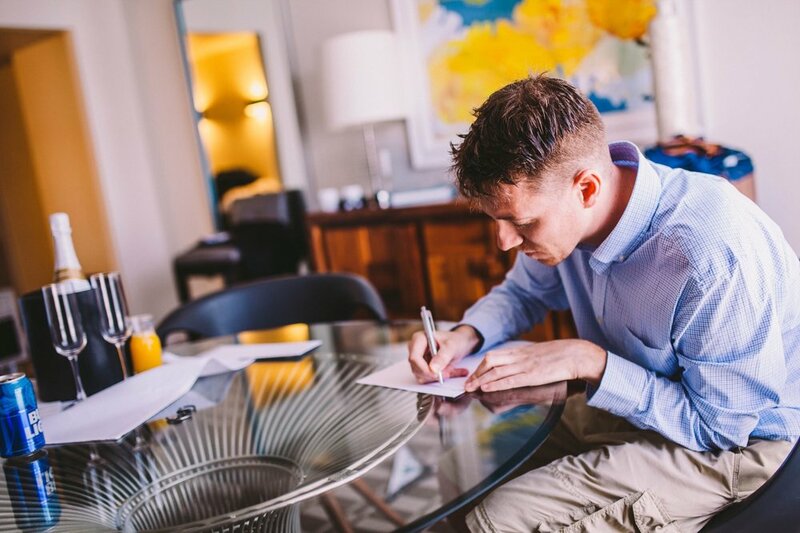 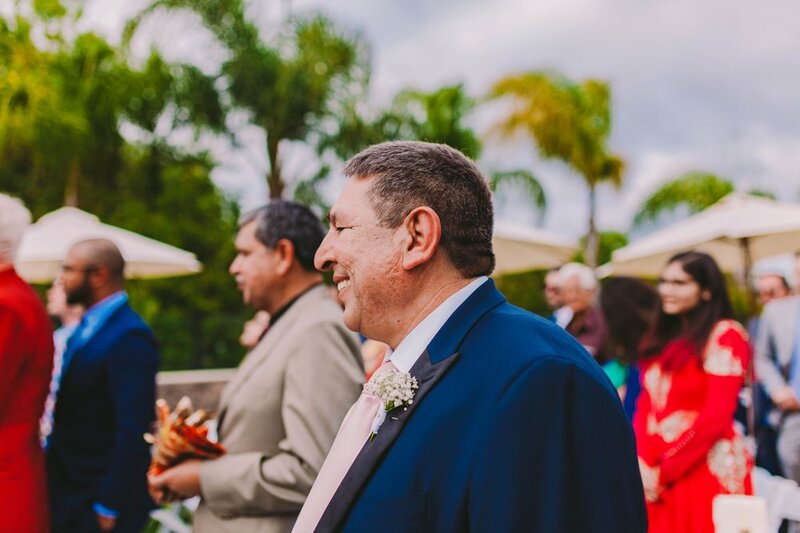 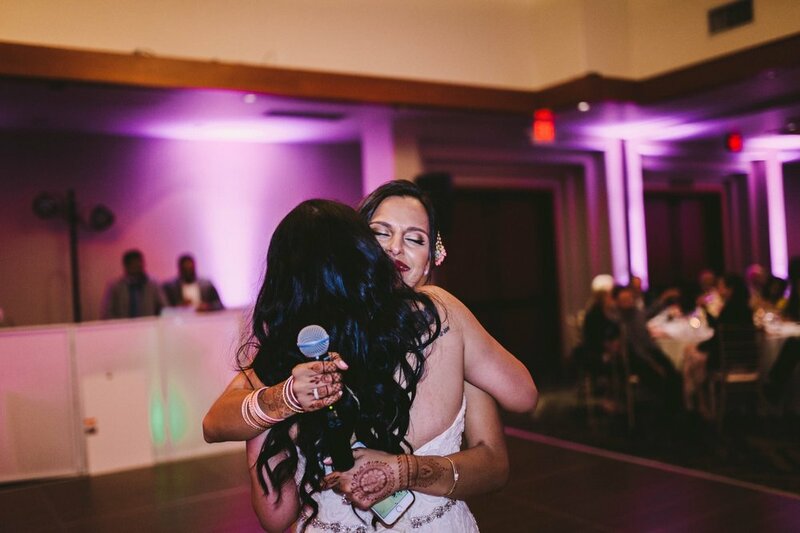 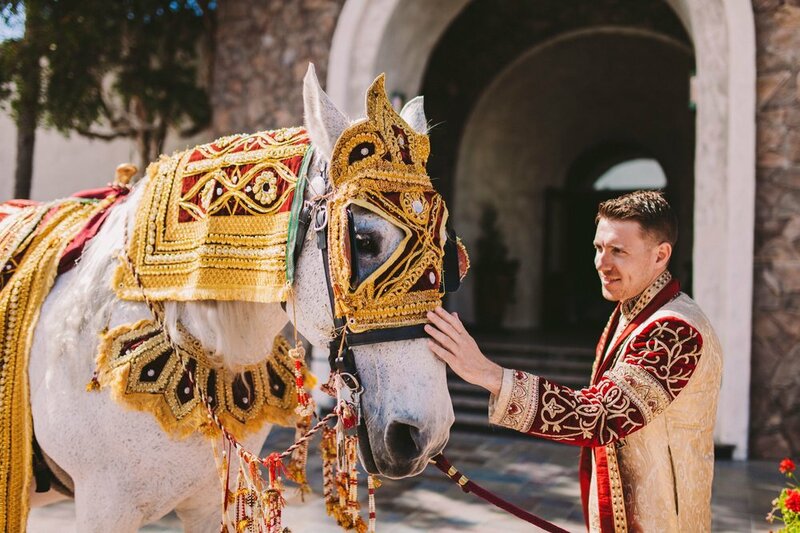 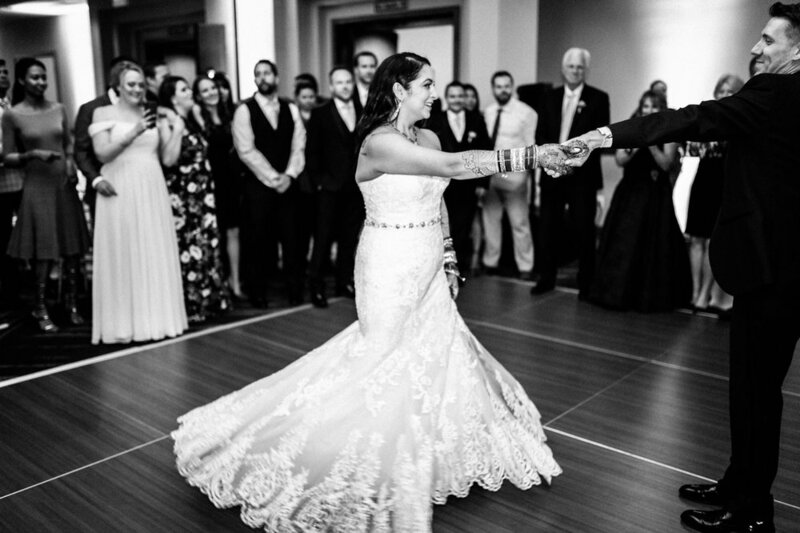 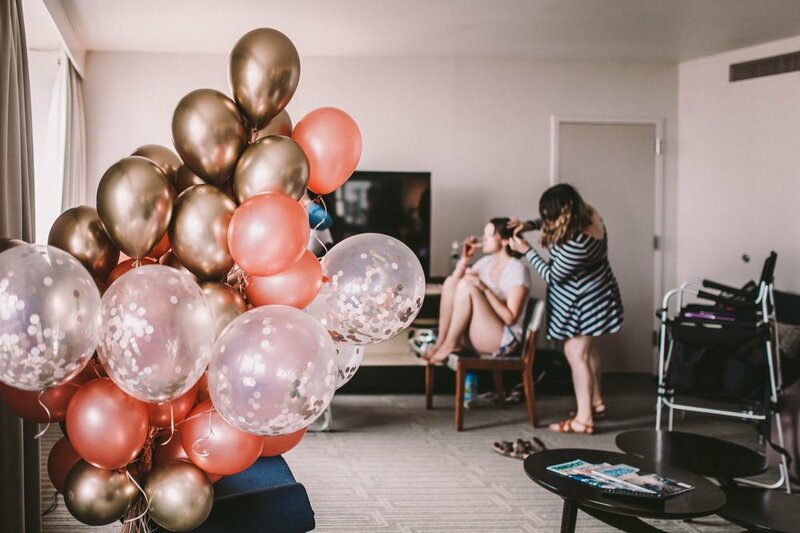 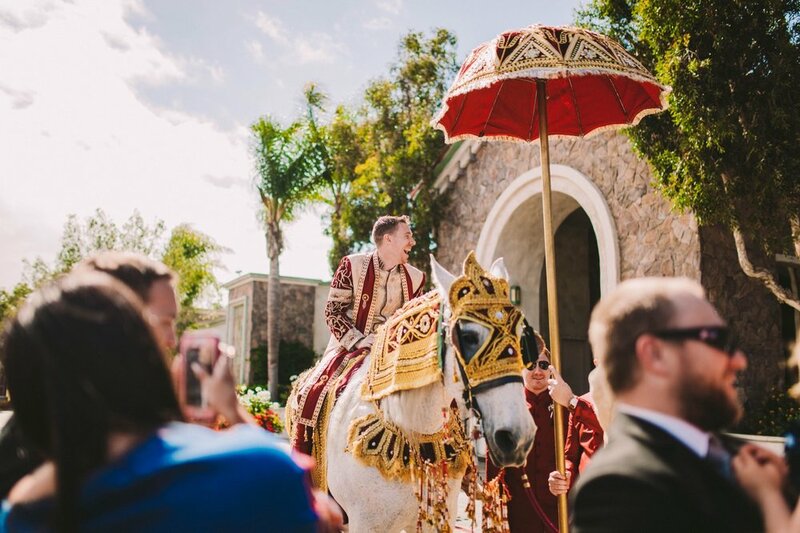 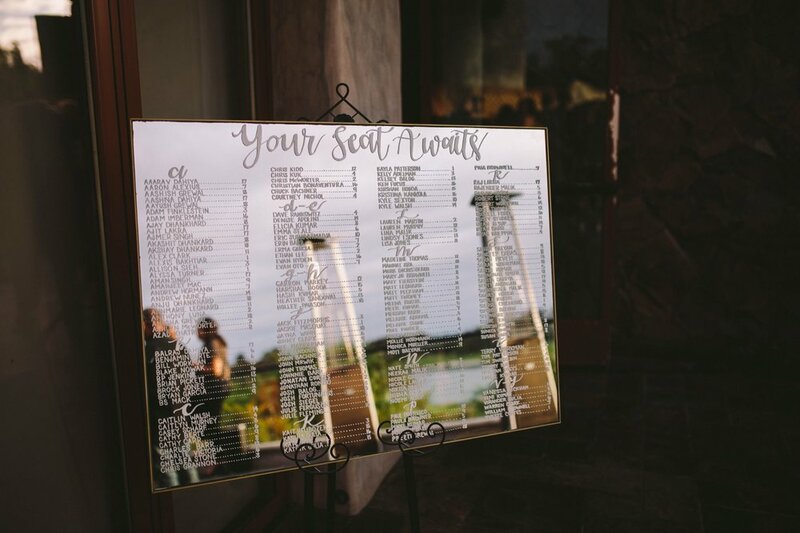 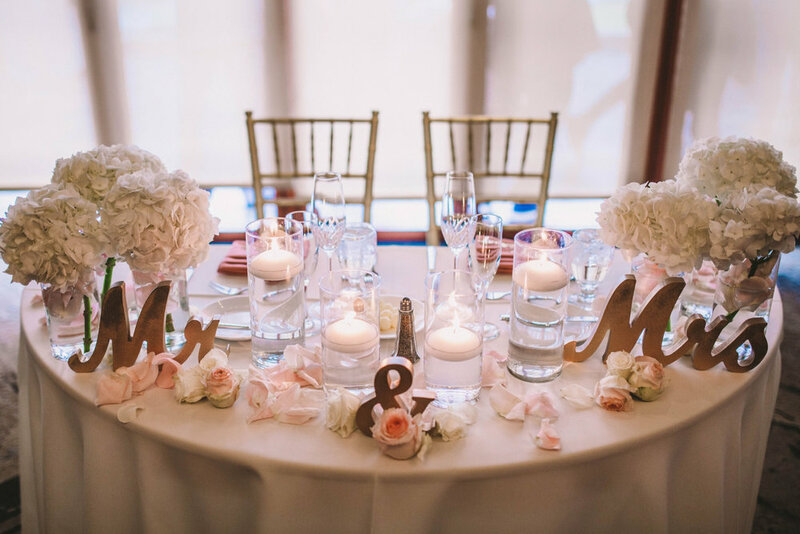 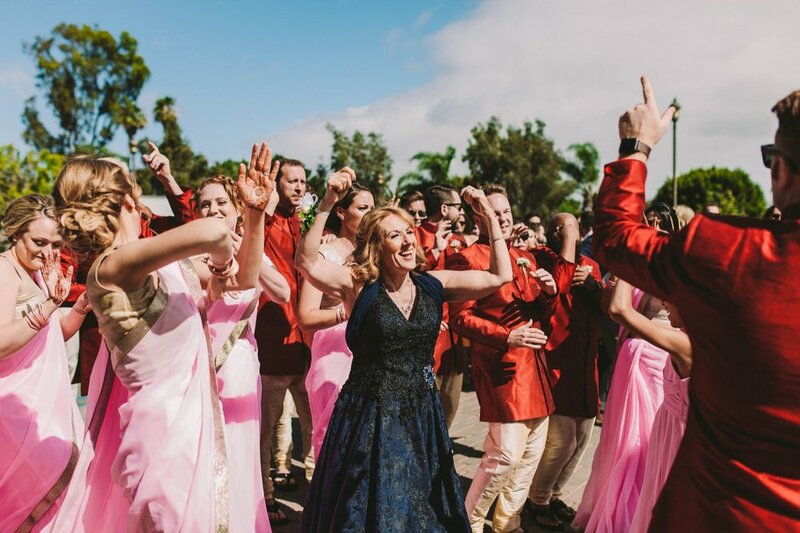 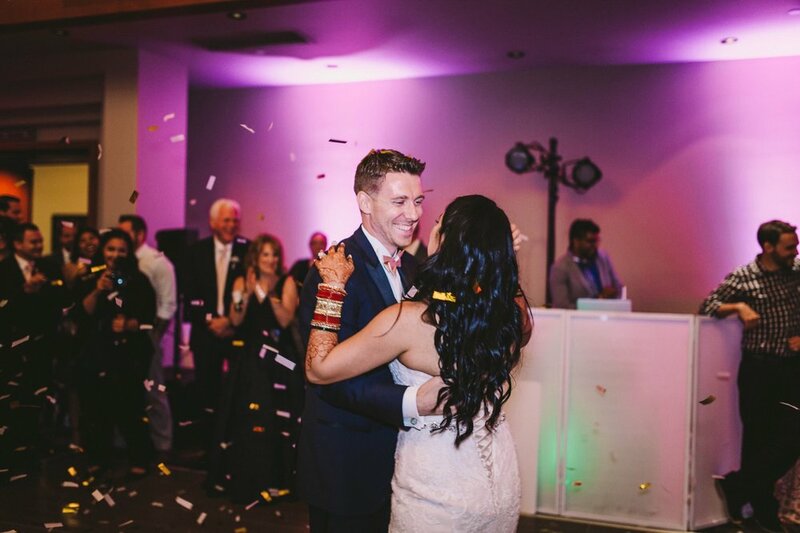 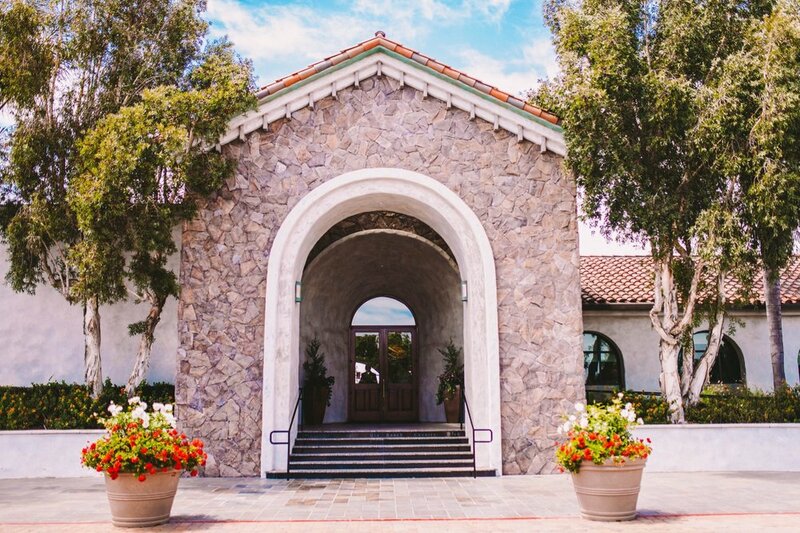 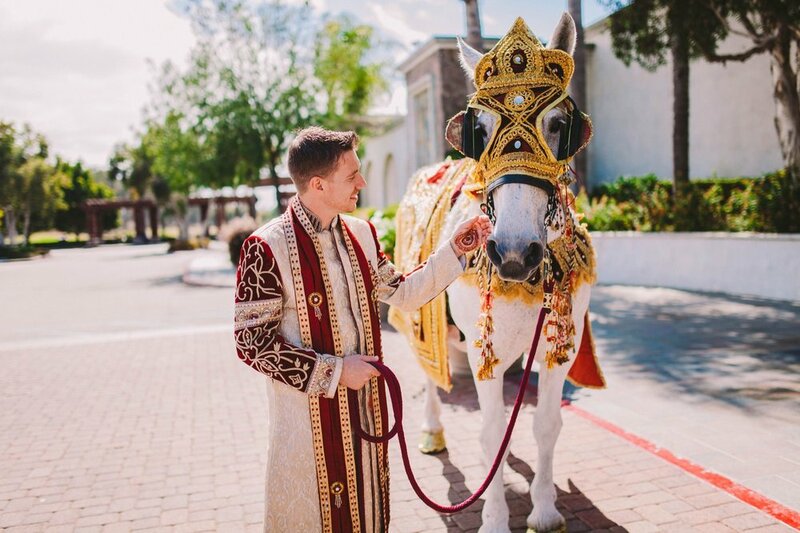 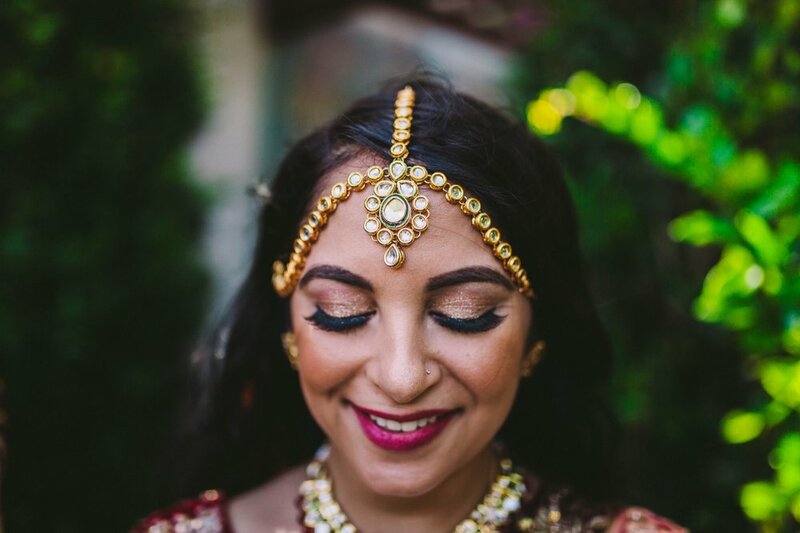 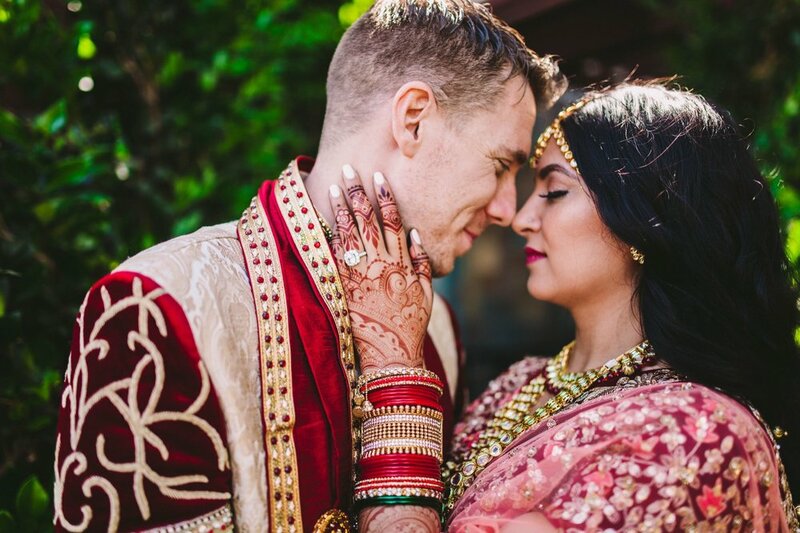 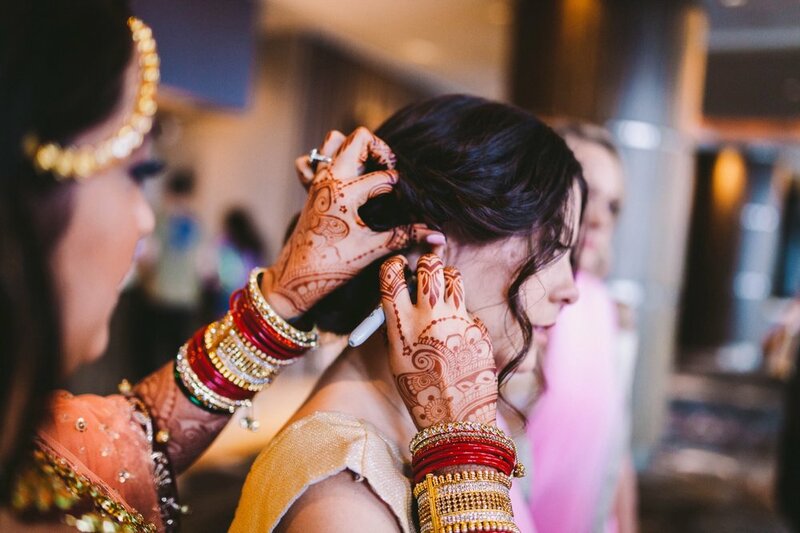 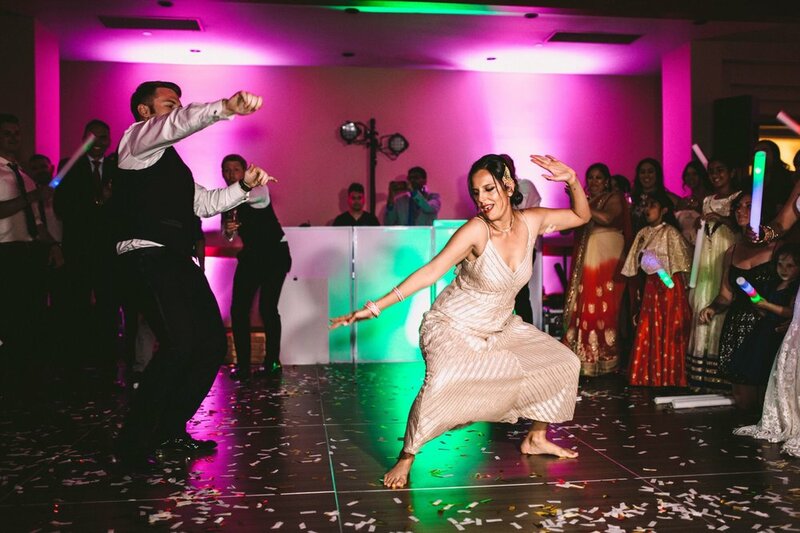 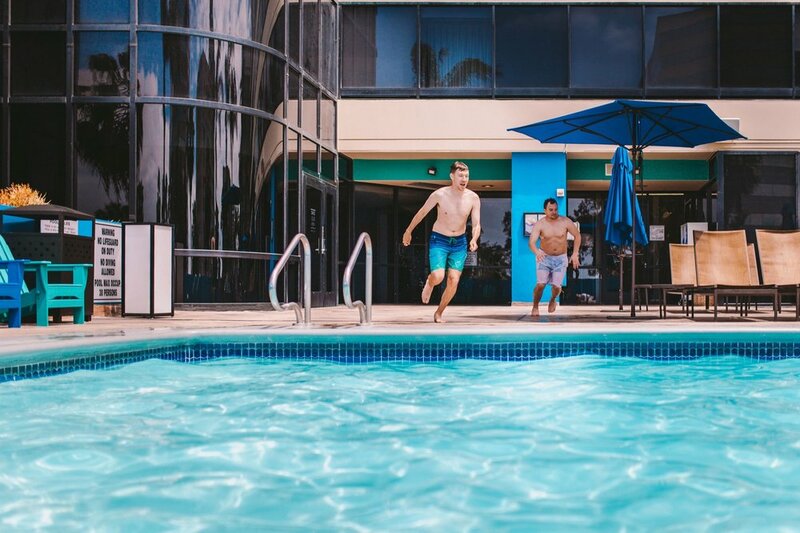 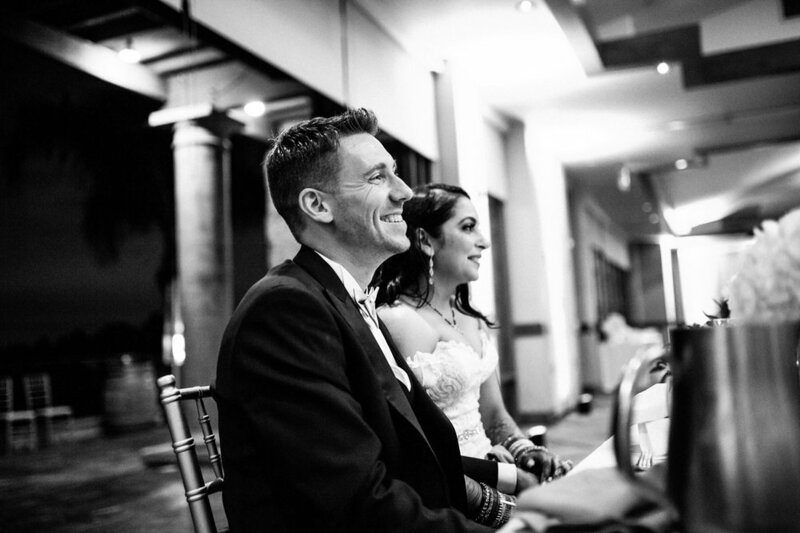 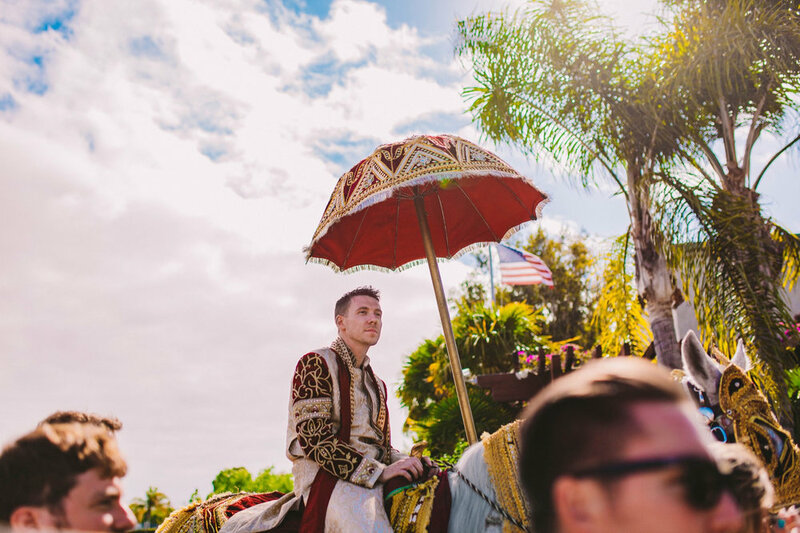 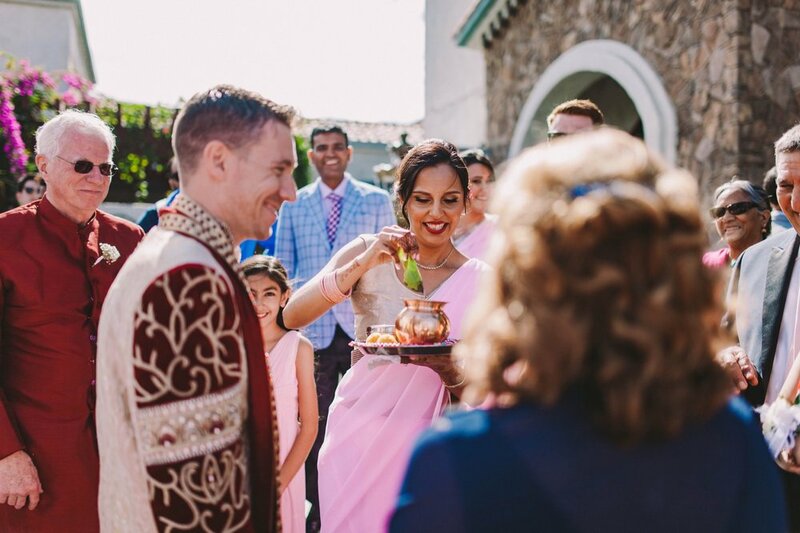 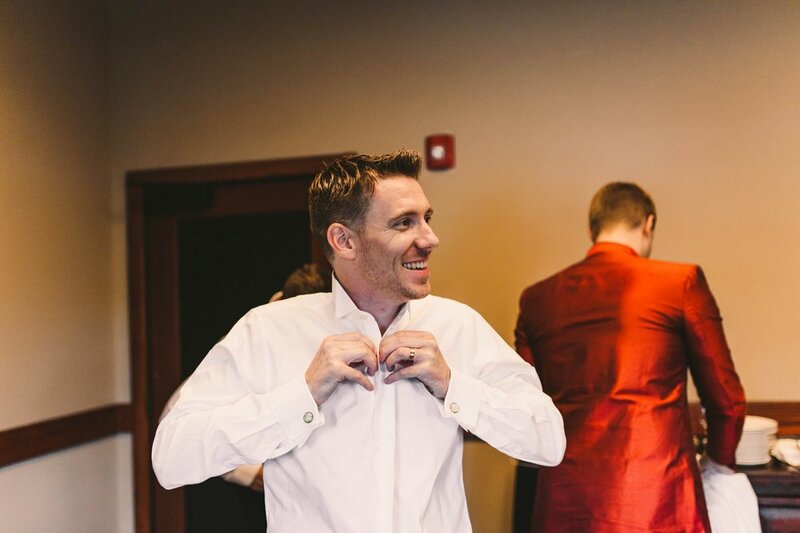 The bride and groom prepared with family and friends in Downtown Long Beach before arriving at Old Ranch Country Club in Orange County for an amazing blend of Indian and Catholic ceremonies and two sets of stunning wedding outfits! 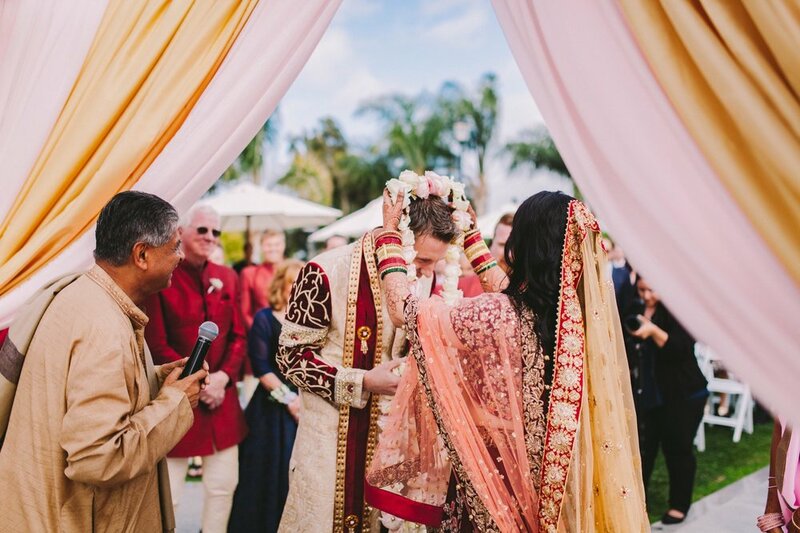 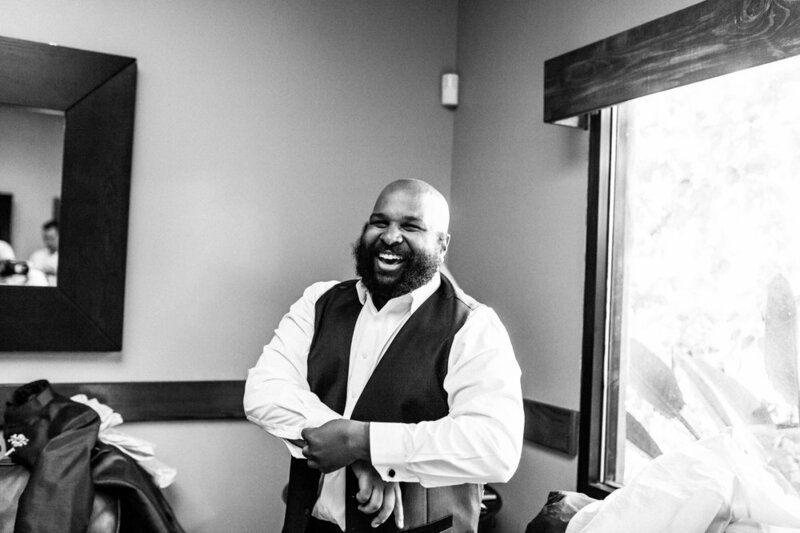 Tanuja & Charley are such a fun and loving couple and it was a day we won’t forget!